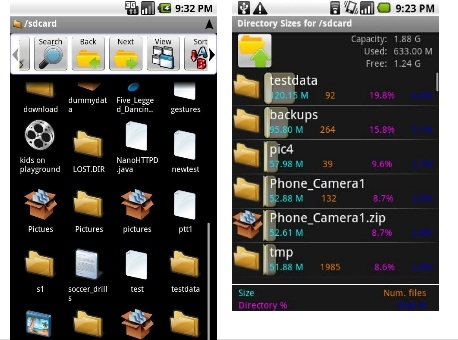 Astro File Manager is a tools to manage your file on your android phones . You can copy/move/rename files, back up apps, send files as attachments, and ceate and extracting compressed files like Zip and Tar files. Viber is a new Android and iPhone app out that will let you text and call pals using VoIP for free.Works on WiFi and 3G. The ASTRO File Manager can currently be download from the Android market. Just search for “astro file manager” in the market.